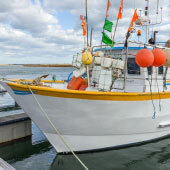 Tavira is a charming traditional fishing town while Monte Gordo is a popular modern resort town with a wonderful beach. Both destinations are very different from each other and are only separated by a relatively short train journey. 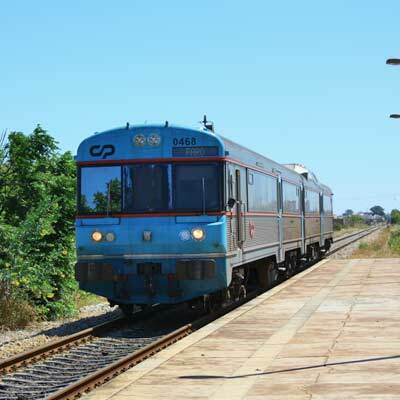 This guide will detail the train service between Monte Gordo and Tavira, list fares, detail the location of the train stations. 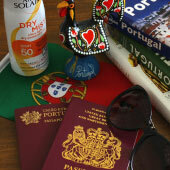 Why visit Monte Gordo or Tavira? 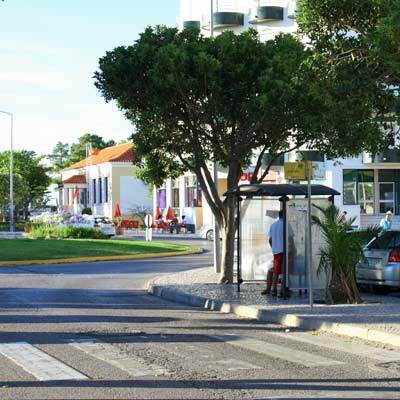 Tavira is a great day trip destination for tourists who are based in in Monte Gordo to experience the traditional side of Portugal. The town is a picturesque fishing village, with an extensive history dating from the Moorish era. 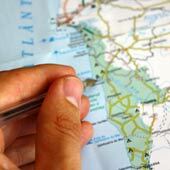 There are numerous historic buildings, fine restaurants and the town has a more relaxed pace than intense Monte Gordo. 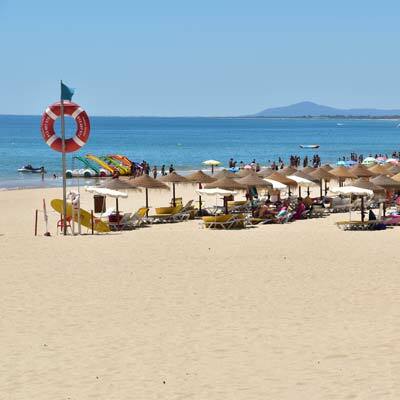 Monte Gordo offers the finest beach of the eastern Algarve and is a buzzing resort town filled with restaurants, bars and towering hotels. These two very different towns are only 20km apart and are connected by reliable and inexpensive public transport. 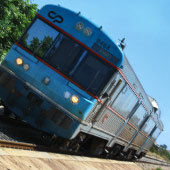 Bus or Train from Monte Gordo to Tavira? 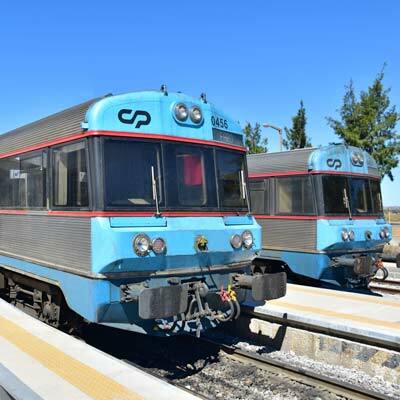 There are both bus and train services connecting Tavira to Monte Gordo. They have comparable fares, but the train is much faster (25min train bus 50min). Therefore we would recommend taking the train over the bus. It’s not a very regular train service…. 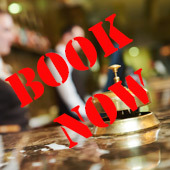 Tickets can be purchased from the ticket office (Tavira) or from the conductor for Monte Gordo as the station does not have a ticket office or ticket machine. As the railway is a regional service, tickets cannot be pre-booked and there is no need as there is always space on the trains. 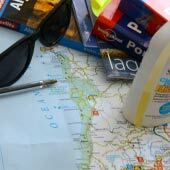 Neither Tavira train station nor Monte Gordo station are located close to the respective centres and both require an approximate 1km walk. 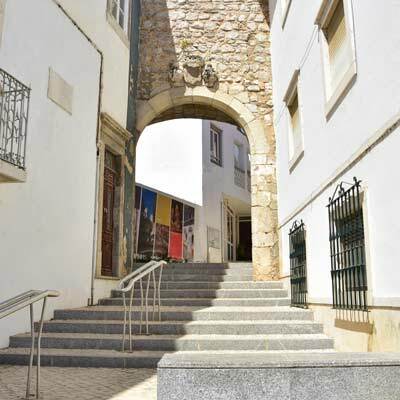 Tavira station (GPS: 37.121107, -7.655590) is to the west of the town, at the end of the Mateus Teixeira de Azevedo Avenue, the walk into town is all downhill, along cobbled streets and is well signed. 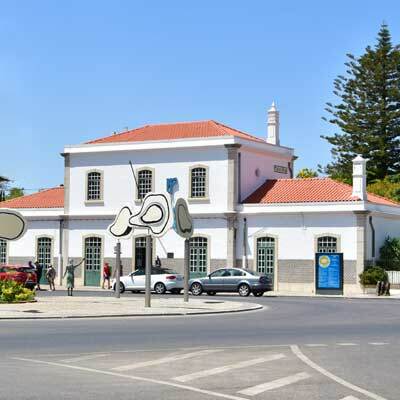 Tavira is a small train station and has a ticket office that is open during office hours, and there are cafes and a Lidl opposite the station. Monte Gordo station (GPS: 37.190053, -7.448195) is north of the main resort and is on the northern side of the N125 road. To get to the station follow the main central strip north from Monte Gordo and go straight across the roundabout, the station is at the end of the road (200m). 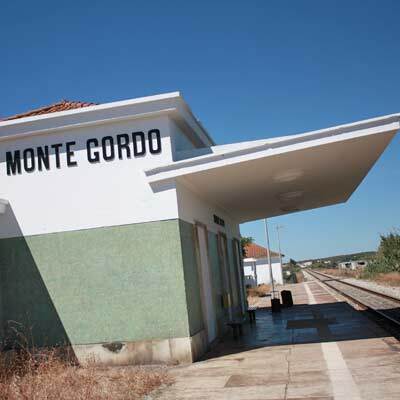 Monte Gordo has no ticket office and train tickets are purchased from the conductor. 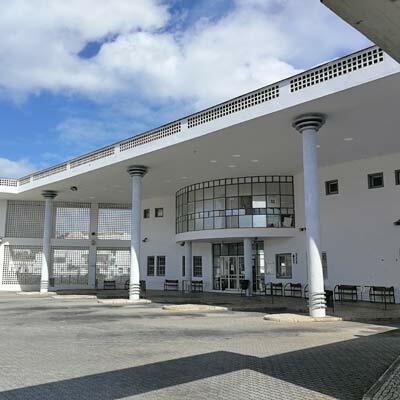 Tavira bus station (GPS: 37.127257, -7.652631) is in the centre of the town, only 200m from the Ponte Romana bridge. There is no bus station in Monte Gordo just a bus stop (GPS: 37.182152, -7.451814), this bus stop is just to the north of the main town and a 400m walk to the beach. 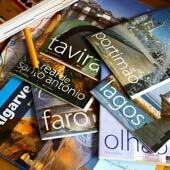 The train services are limited but are frequent enough so that a day trip to Tavira is possible from Monte Gordo. A single day is enough time to explore Tavira and it is a highly recommended day trip for visitors who want to see more than just golden sands and high-rise hotels. 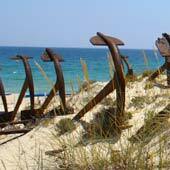 A day trip to Monte Gordo is possible from Tavira but Monte Gordo is more of a base to explore the region than a place to visit as a day trip.